Gurgaon, India. Penguin Books India. 2016. 284 pages. 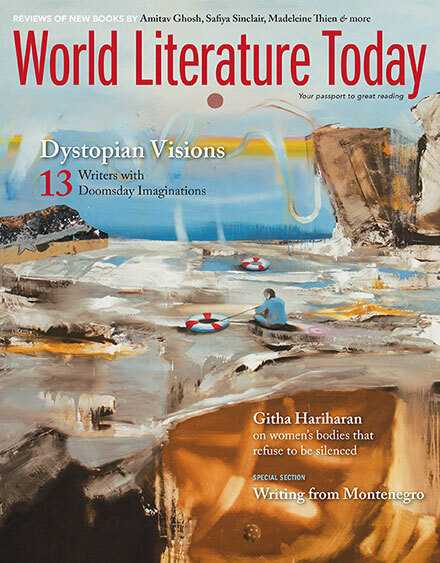 Instead, Ghosh situates climate crisis in the onslaught of global capitalism and, especially in the case of developing countries, in the expanding European empire, manifesting the paradoxical state of modernity today. Often in the public sphere, global climate change is made the developing world’s problem; more so because of statistical figures that reveal the alarming rise in levels of pollution in countries like India. However, this public sentiment is only selectively true as it fails to take into account world politics on climate issues. 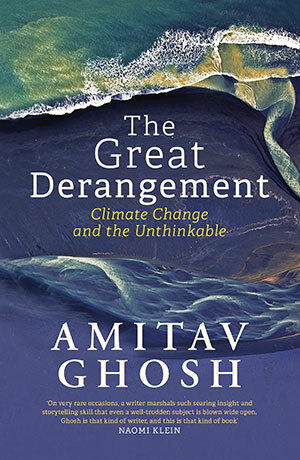 Without sounding apologetic on behalf of the developing nations, Ghosh is able to locate the central tenet of today’s climate crisis: the reliance on human-centric approaches in understanding a terrain that has proved beyond man’s control.